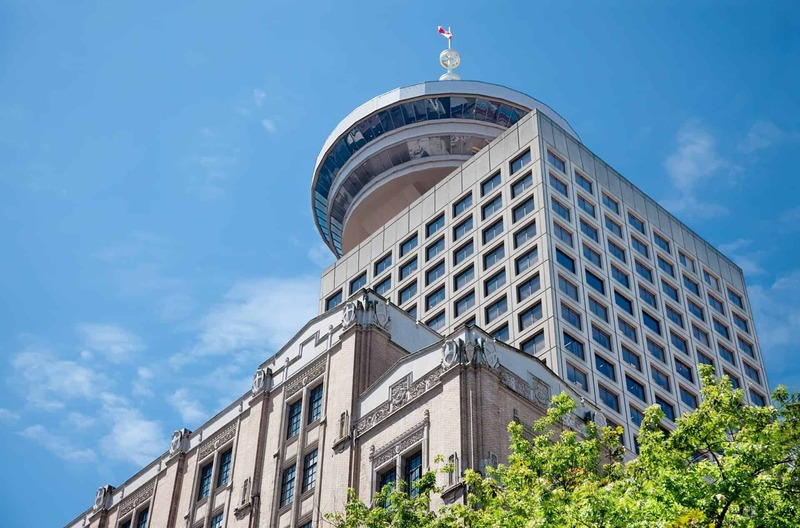 Taking sightseeing to the next level, whisk skyward in a glass elevator to a panoramic observation deck 169 metres (553 feet) atop Harbour Centre for a 360-degree guided tour of Vancouver’s landmarks, attractions, history, and fascinating facts. 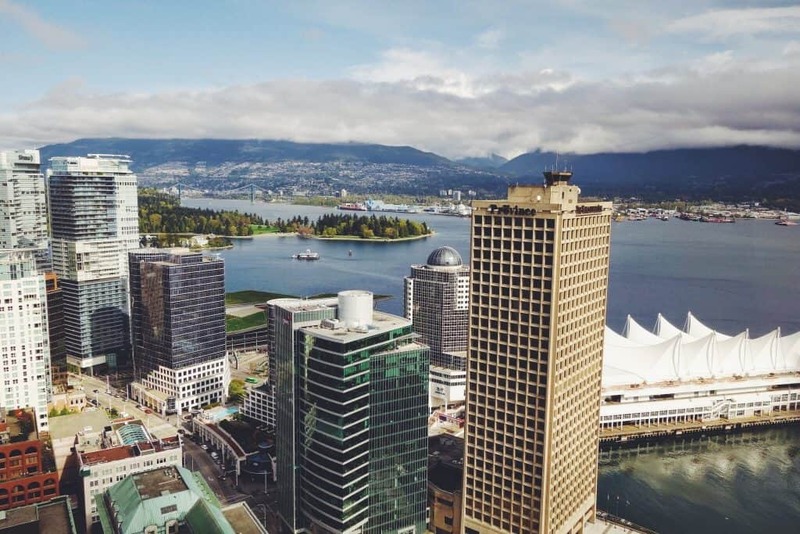 From non-stop views to multilingual staff, the Vancouver Lookout offers a full-spectrum vantage point with guaranteed “oohs and aahs.” Great for an early stop to get your bearings, then come back for sunset–admission tickets are valid all day. If you prefer to move at your own pace we have you covered. Our Hop-On our Hop-on, Hop-off PARK and CITY Routes both get you within 2 blocks of The Vancouver Lookout, just Hop-Off at Stop C1/P1 or C3/P2. It's your adventure, on your time.